Olemme keränneet ja analysoineet 22 käyttäjien arvostelua kansainvälisistä lähteistä. Käyttäjät arvioivat sen 91/100. Keskimääräinen arviointipvm on 30-03-2017. Olemme verranneet näitä arvosteluja 6914 arvosteluun kategoriassa VR Headsets. alaScore™ tälle tuotteelle on 89/100 =Erittäin hyvä. Viimeisin päivitys: 24-04-2019. 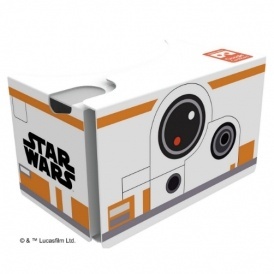 Really cool present for anyone interesting in VR on a budget. Loads of cool apps to use with this! Gift for my brother he loved it. For our grandson,looks good. He will enjoy using it. 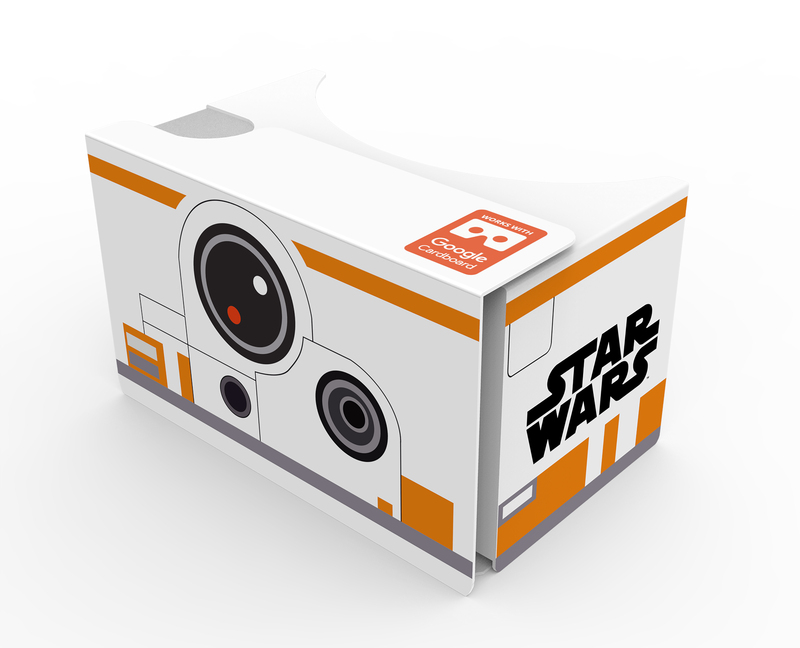 Great little Cardboard VR , easily fits my 5inch smartphone and works really well with the many paid for and free cardboard Vr apps from the Play Store . Only regret is that i wish i got another when the price was reduced . Simple to assemble. Should last if not careless. Not many great apps to use with. Lens can get smudged easily. Everyone must try one of these!